FC Barcelona Implements KORE ProSports Sponsorship™ to Take Sponsorship Sales and Activations to the Next Level. TeamSnap Expands in Canada with Club and League Management Product for Canadian Sports Organizations, and are the Official Management App of the Atlantic League. 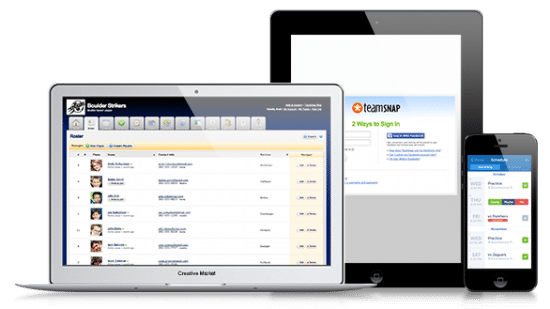 Nearly 15 million coaches, administrators, players and parents use TeamSnap’s web and smartphone apps to sign up, schedule, communicate and coordinate everything for the team, the club and the season. 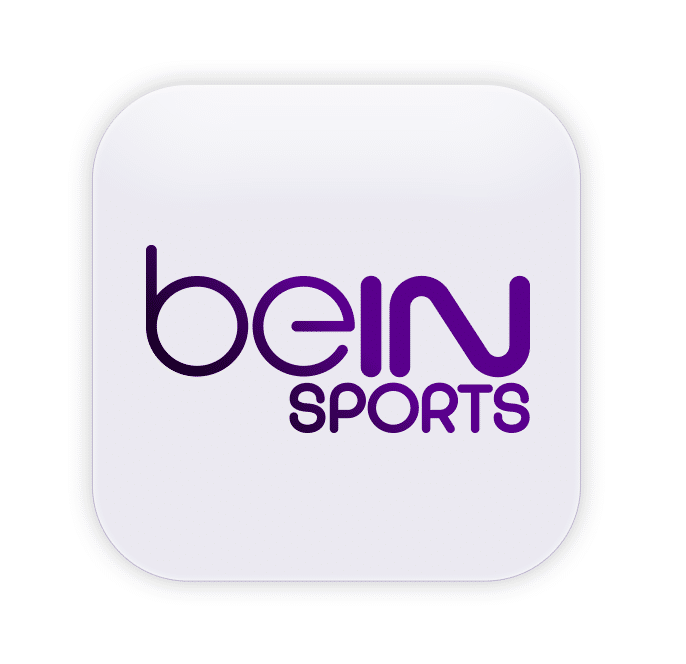 beIN SPORTS LAUNCHES NEW APPS FOR ON-THE-GO SPORTS FANS IN CANADA. beIN SPORTS Apps Now Available For Fans In Canada – Sports Techie blog. Canadian Hockey League and Stadium Digital Debut New League Wide Web Network for 2016/17 Season. 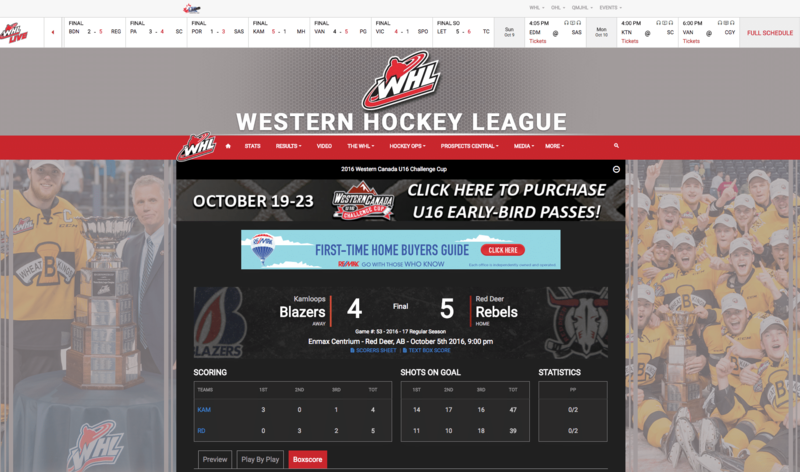 Stadium Digital Powers Canadian Hockey League Technology Behind CHL Website Network – Sports Techie blog. StreamAMG and Leeds United Football Club Partner to Deliver the New and Improved LUTV Service. Leed United partners with Stream AMG to deliver HD directly to your desktop, mobile and tablet. 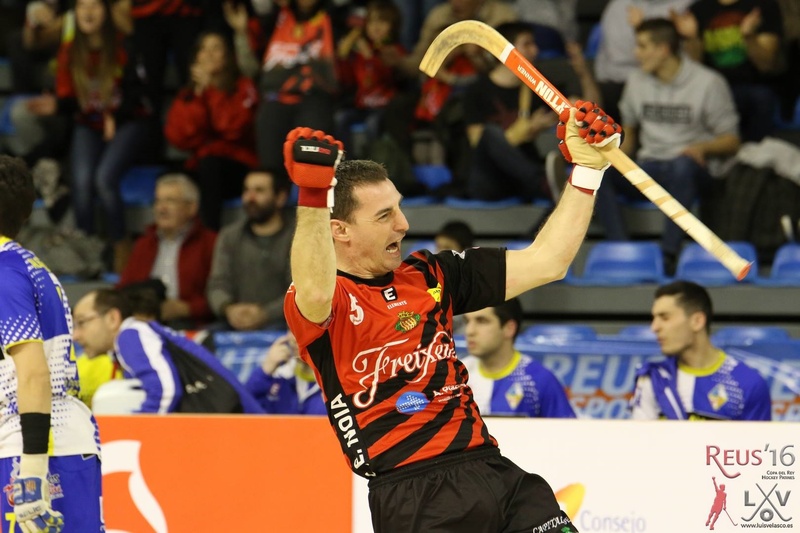 StreamAMG partners with RFEP, Spain’s Hockey Federation to launch OK Liga TV, the first video subscription platform with live streaming content in this sport in Spain. StreamAMG Streams RFEP OK Liga TV, Premier League and European Basketball Leagues – Sports Techie blog. 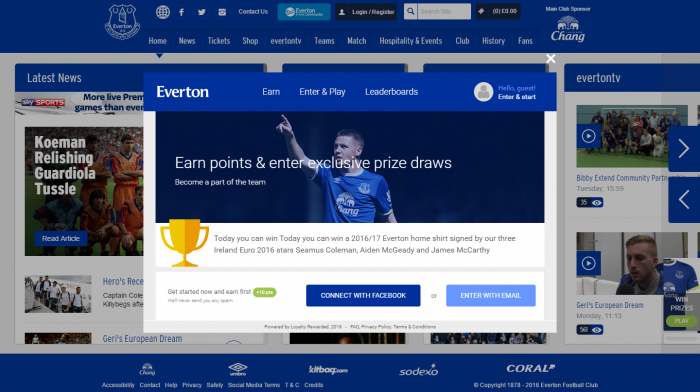 Everton’s latest innovation set to boost digital engagement. 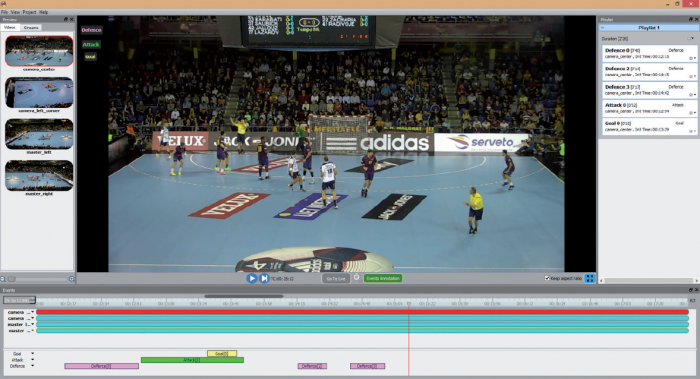 AutomaticTV, The Automatic Sports Production System.